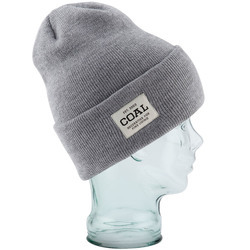 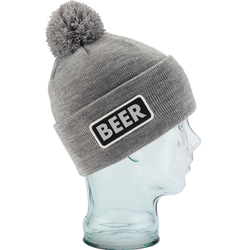 Coal is entrenched in a belief that your headwear is far more than simply an accessory. 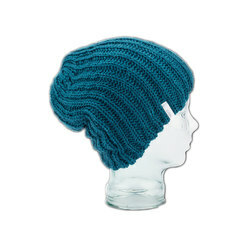 Instead, it is a part of your identity, a voice for your lifestyle and an extension of who you are. 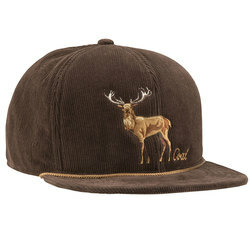 They build this philosophy into every piece knowing that you need premium choices with which to express yourself. 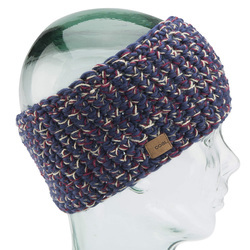 Creating headwear that is unique like you by discovering original designs and bold styles is what makes Coal tick. 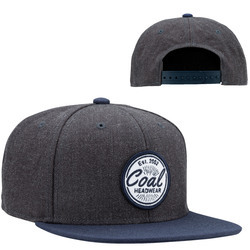 Inviting you to stay true to yourself, Coal headwear is seizing the industry by storm and taking no prisoners. 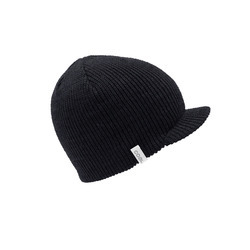 Back in 2002, headwear was just a commodity that many brands slapped a logo on and called it good. 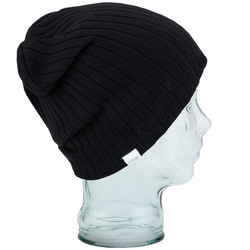 However, a group of friends shared a vision and decided to found Coal in order to express their view that hats and beanies should be a reflection of the person wearing it. 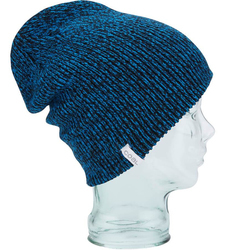 They uncovered an opportunity to deliver goods to the market that fused function, fit and fashion while creating a way for individuals to express themselves while skiing and snowboarding. 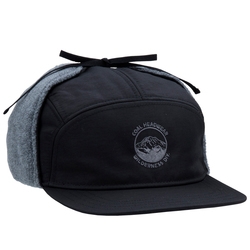 Based in Seattle, WA, Coal draws inspiration for their headwear from everything that surrounds them. 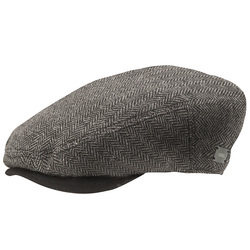 From album art and cooking to gardening and thrift shops, there is always motivation and bright ideas waiting to be gleaned from everyday life. 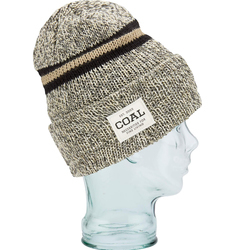 Coal also makes it a habit of standing behind the quality and craftsmanship of their gear. 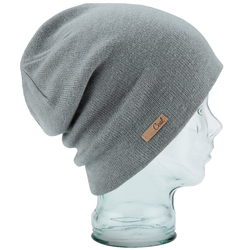 They vouch for the durability of each piece as they invite you to make it your own and put it through the paces of your life. 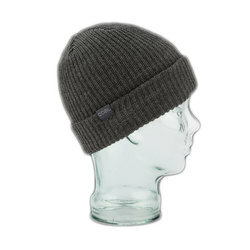 Coal snowboard beanies not only make cold weather enjoyable, but they also give your own personal style an outlet for expression. 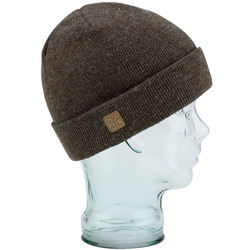 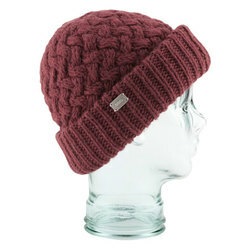 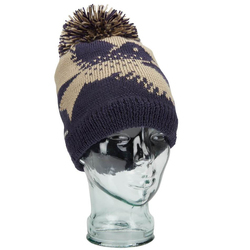 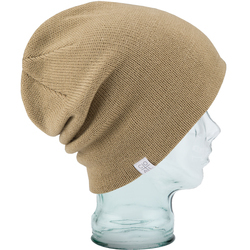 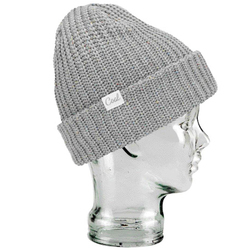 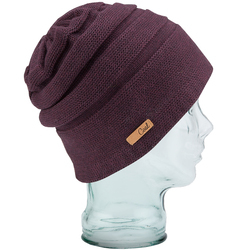 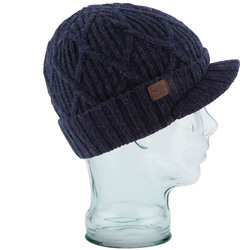 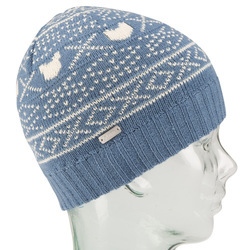 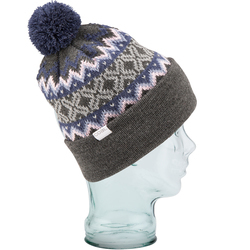 Models like the women’s Coal The Payton Beanie take fashion and functionality to a new level by utilizing quality wool, creative knits and phenomenal colors. 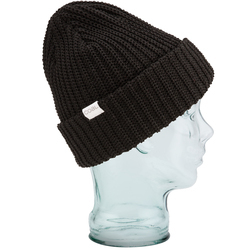 And the headwear performance doesn’t end with beanies either, because warmth is brought to an all-time high with pieces like the Coal M.T.F. 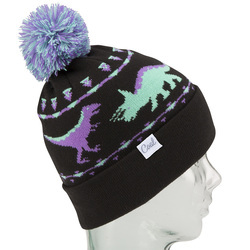 Gator. 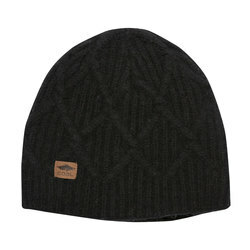 Made from cozy single-sided micro fleece for comfort, this breathable gator knows how to put the smack down on frigid conditions while looking nothing but smooth. 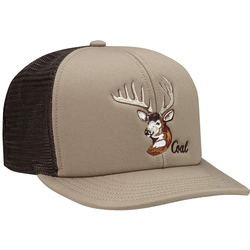 Design has and always will be the driving factor behind Coal headwear. 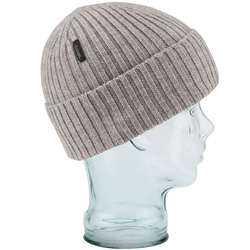 Superior quality and precise detailing go into each and every model. 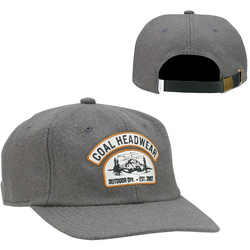 Over a decade after their inception, Coal remains dedicated to taking headwear from merely an accessory to a vital piece of who you are. 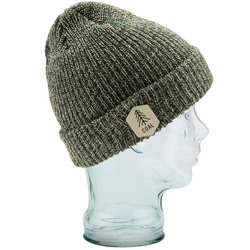 Their journey has been epic, but they know that there is plenty of transformation left to accomplish and their will to never falter is not to be trifled with. 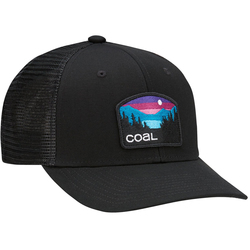 So get on board with Coal headwear and experience the revolution while celebrating everything that makes you who you are. 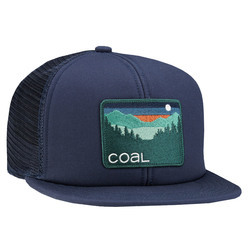 If you haven’t heard, it is time that you found out that Coal is making headwear that is much more than you ever though it could be.